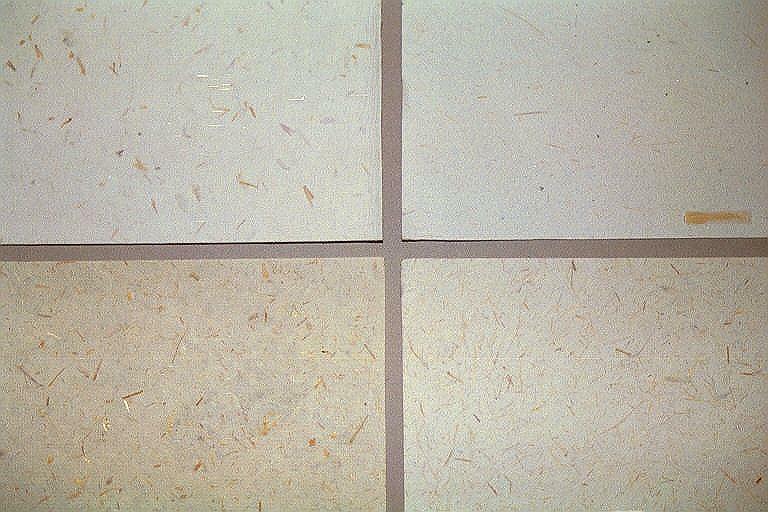 Our handmade paper is made using 100% wood-free materials. The raw material used for making the pulp is cotton fabric rags. The paper comes in standard size sheets of 22x30 inches. 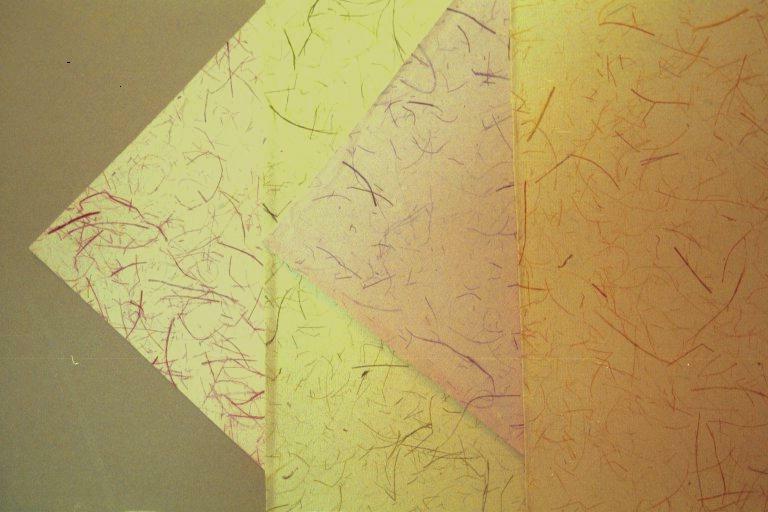 Our paper comes in different textures, thickness and can be mottled with flower petals, wool, silk, straw, grass or whatever one may desire. The possibilities are endless. 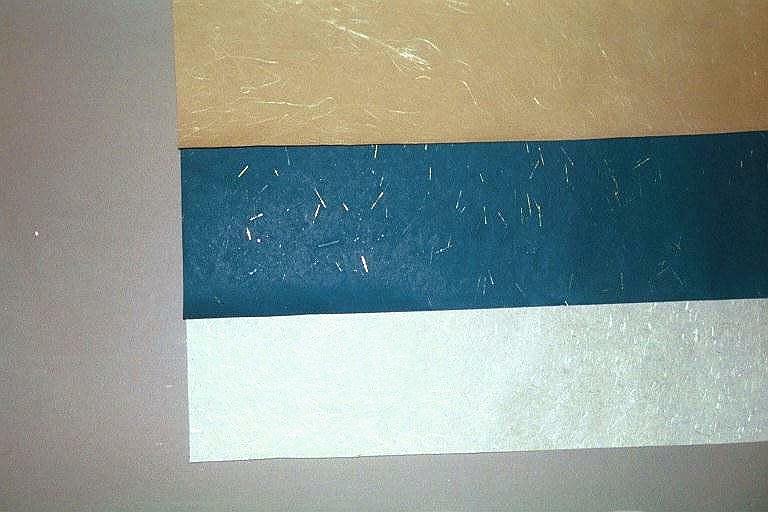 This is the uniqueness of handmade paper. The standard weights available are 100, 200 and 300 gsm( grams per square meter). 100 gsm is the lightest and is used primarily for making stationary. 200 gsm is the middle weight and is used for making shoping bags. The 300 gsm paper is the card stock. 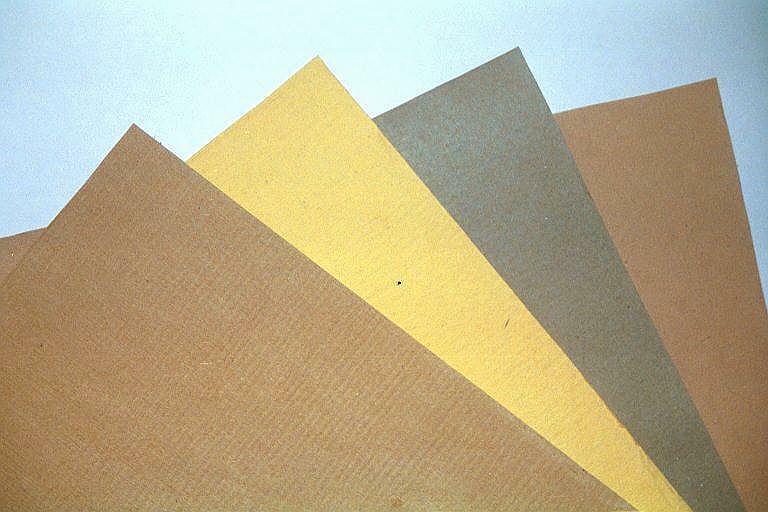 We can also custom make paper to your specifications in the desired weight, texture and color. 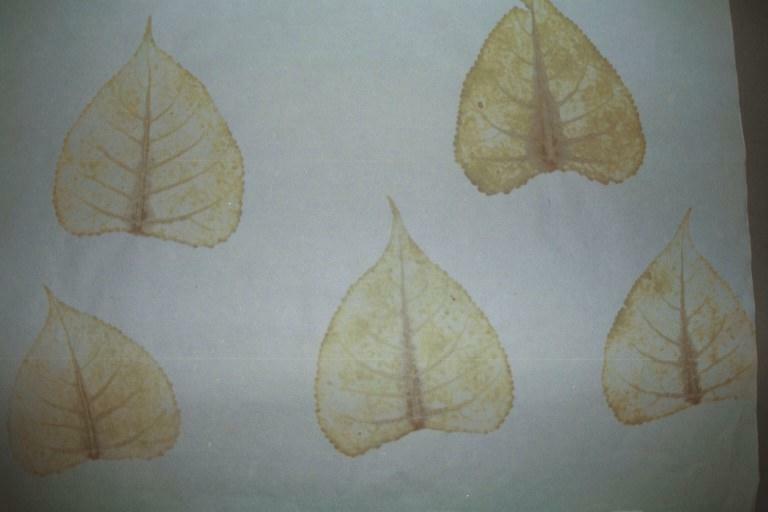 Handmade paper can be printed upon.